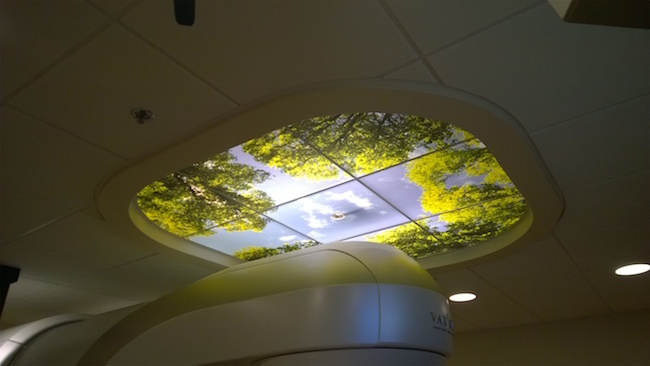 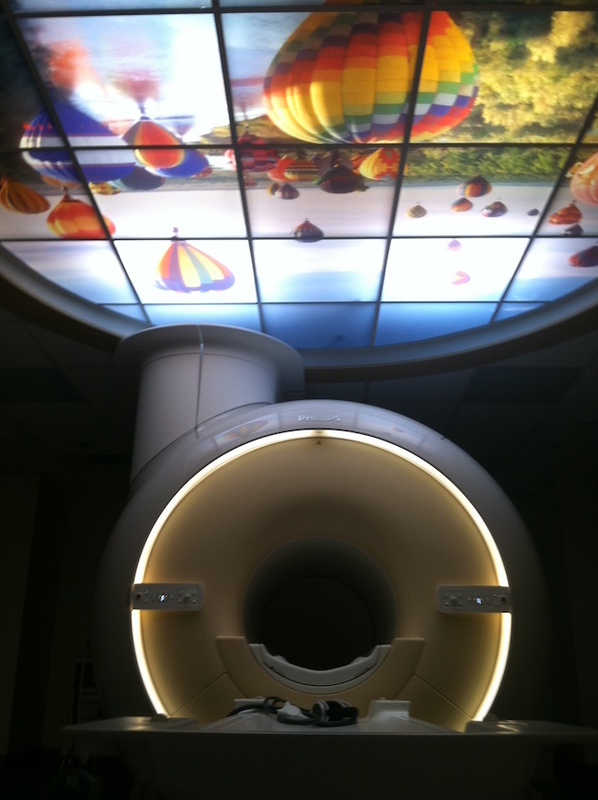 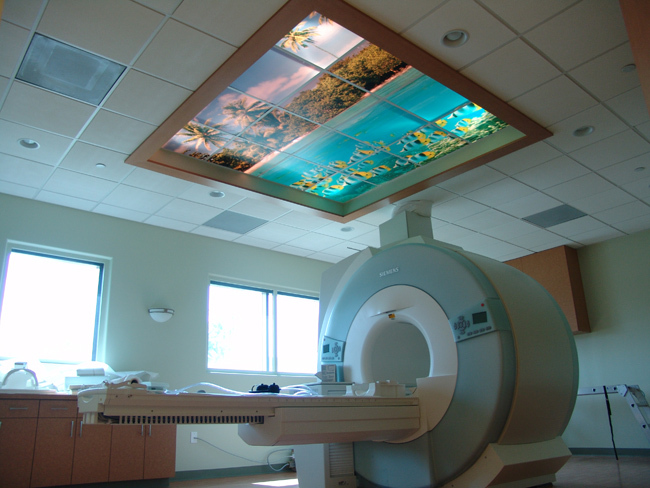 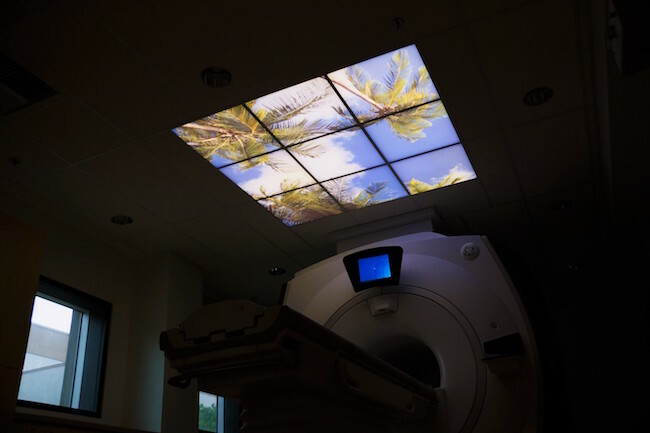 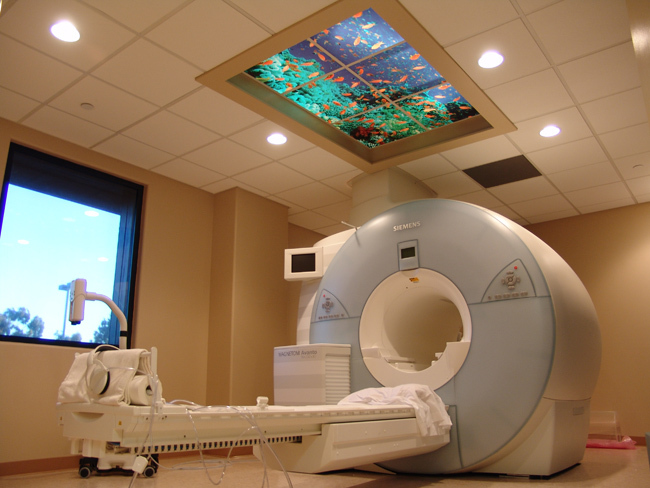 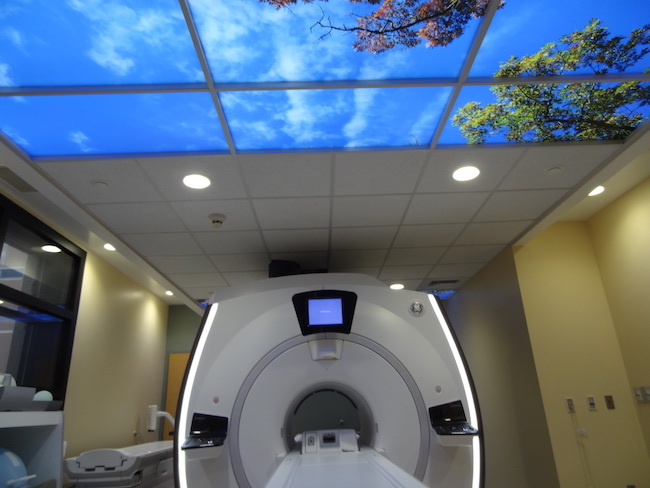 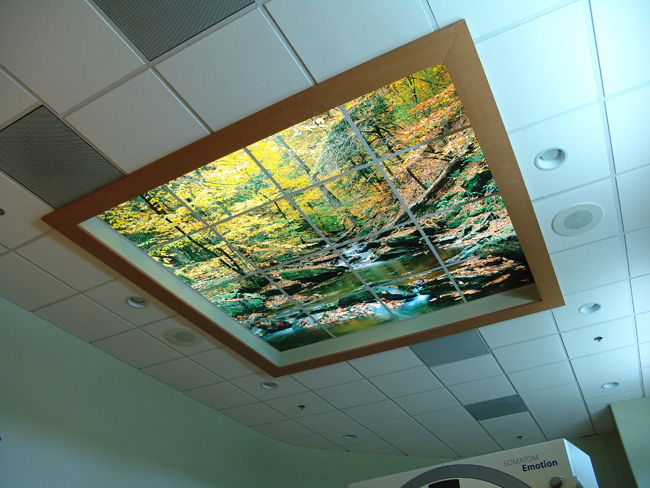 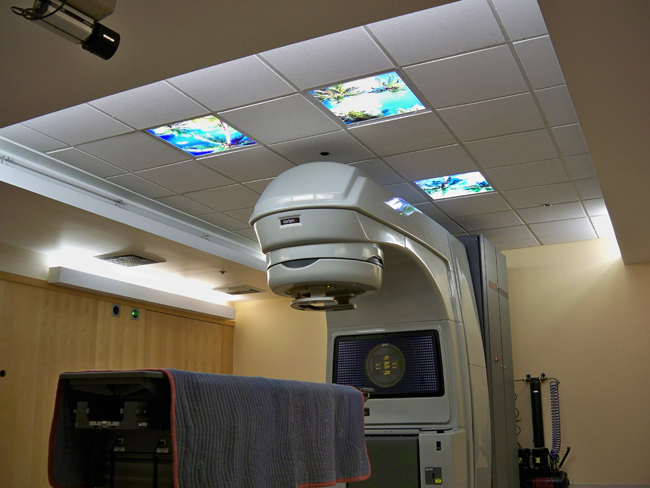 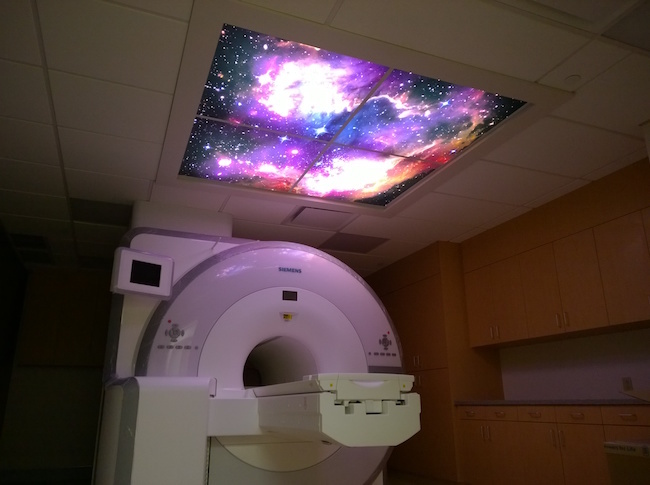 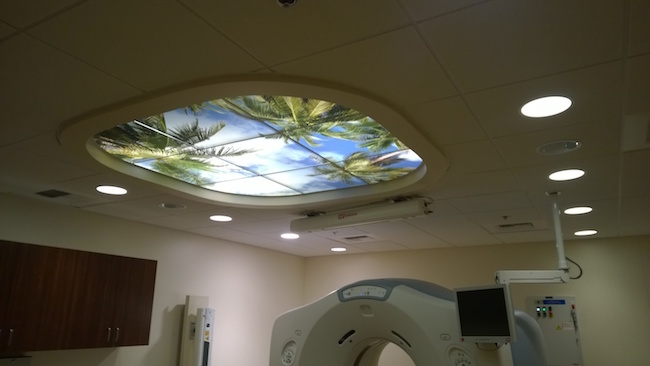 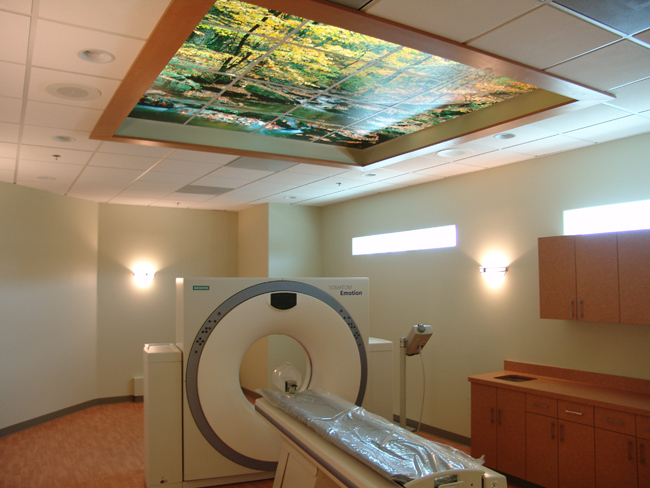 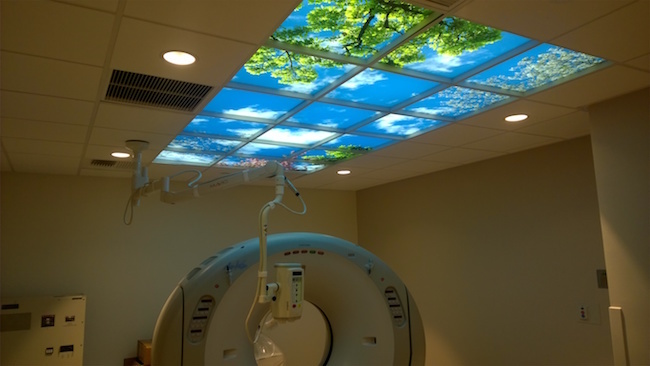 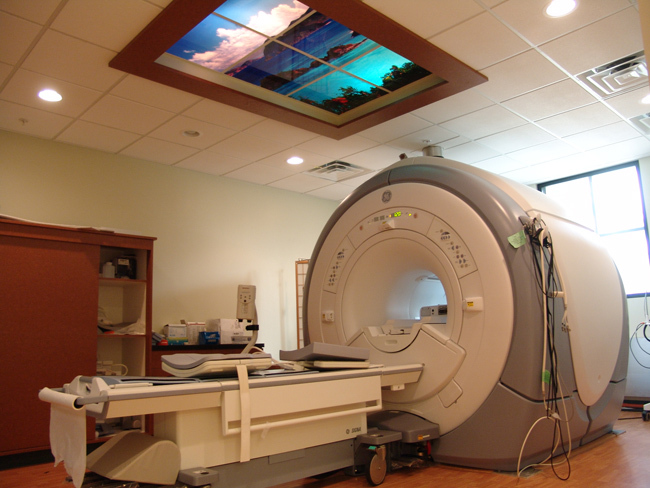 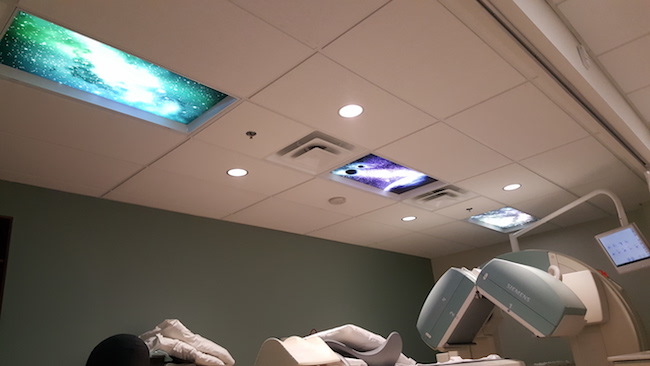 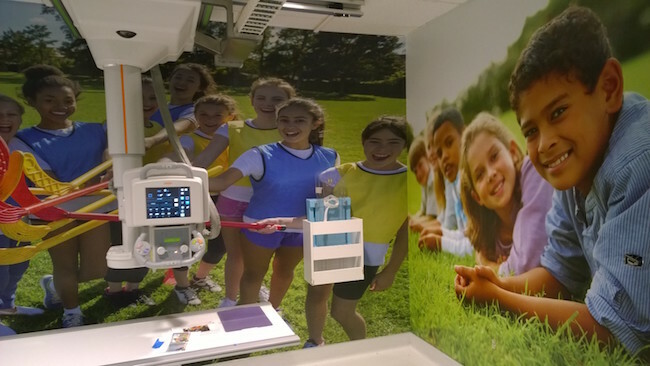 Add visual comfort for your patients and a unique look to your facility with an AMB SkyScape. 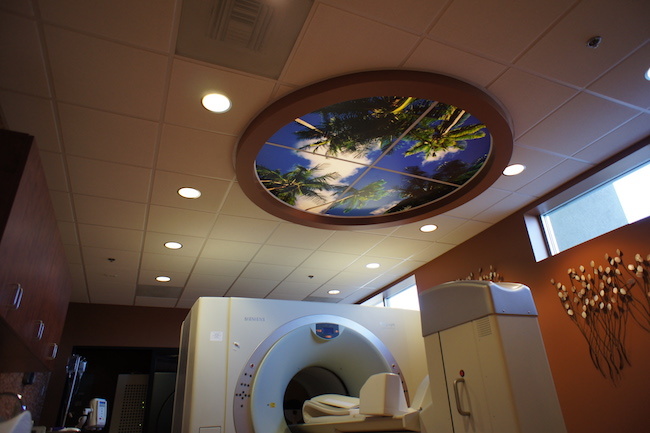 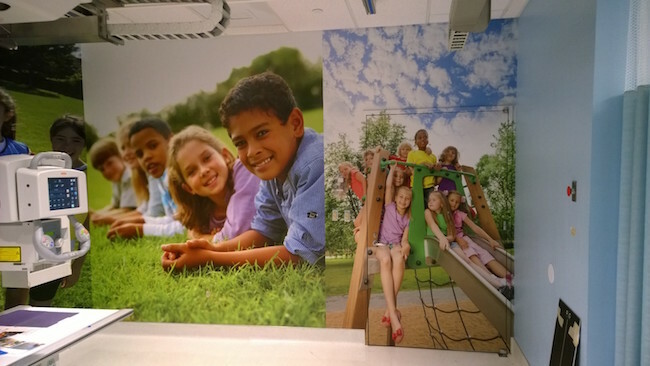 AMB designed SkyScapes dramatically enhance your patient experience and add a custom and unique look to your facility. 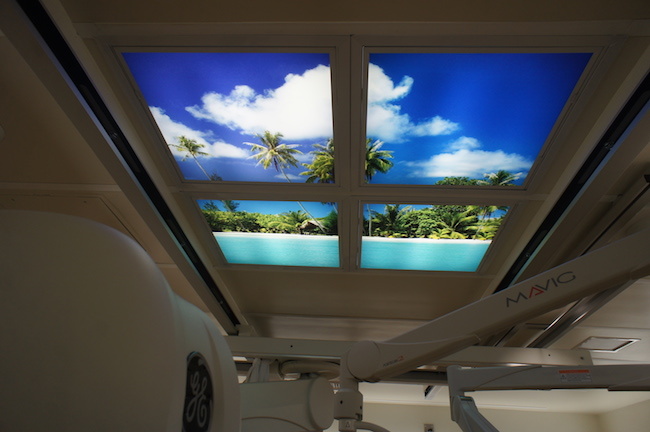 We design and build all our SkyScape systems in-house from start to finish so their is no need to call multiple suppliers. 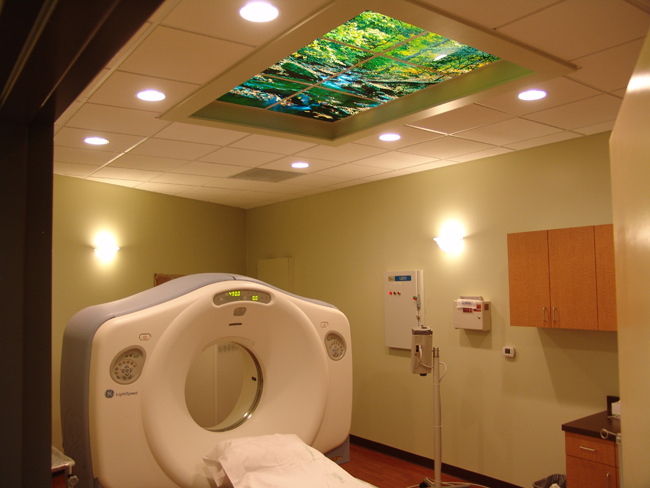 Whether you are building a new facility or want to upgrade your existing facility AMB SkyScapes are a cost effective way to improve your patient environments. 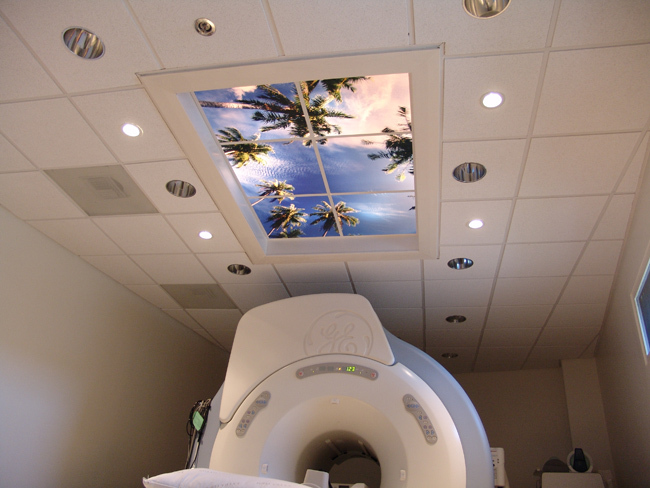 Contact us for additional information and pricing.